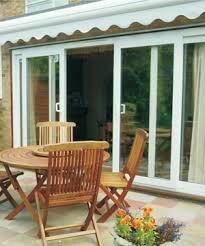 Patio Doors Available from Elglaze Ltd. 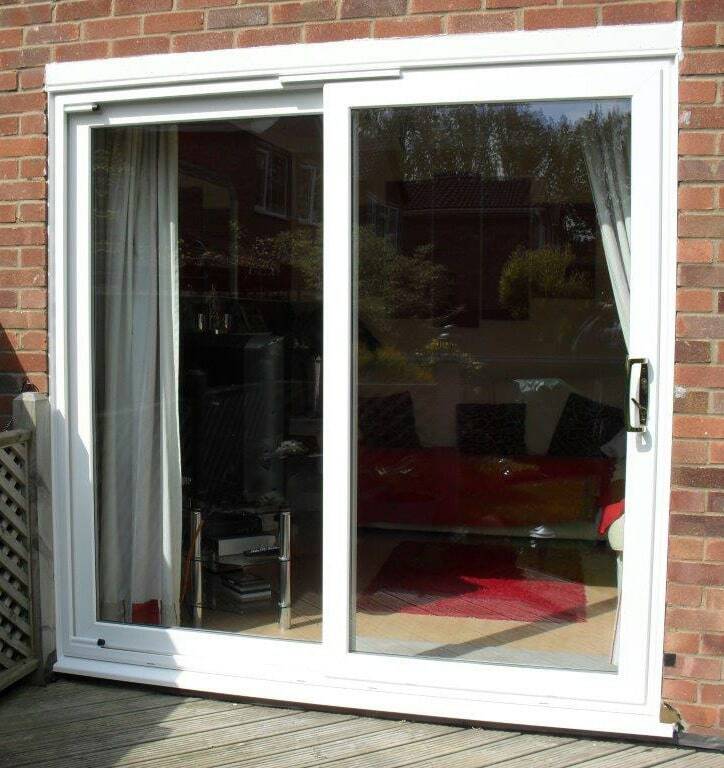 When you want to maximise your view of outside and benefit from more natural light within your home, patio doors make the ideal solution. 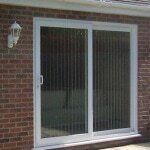 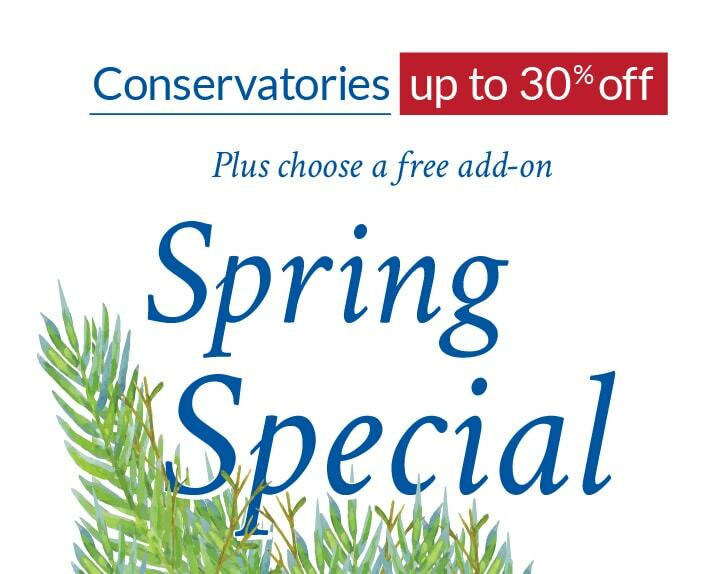 Practical and versatile with a stunning classical appearance, they have been the customers choice for decades. 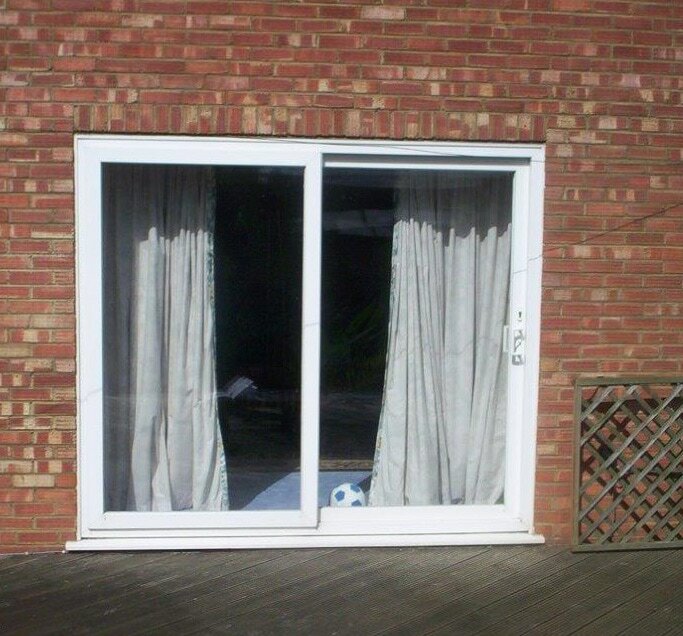 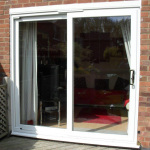 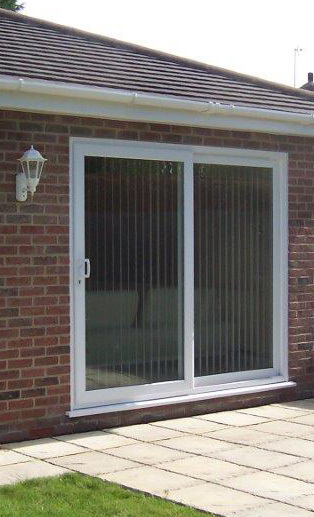 Patio doors provide the ultimate flexible system with a choice of 2, 3 and 4 pane doors available and the option to add side windows, the design of your doors is only limited by the size of your property. 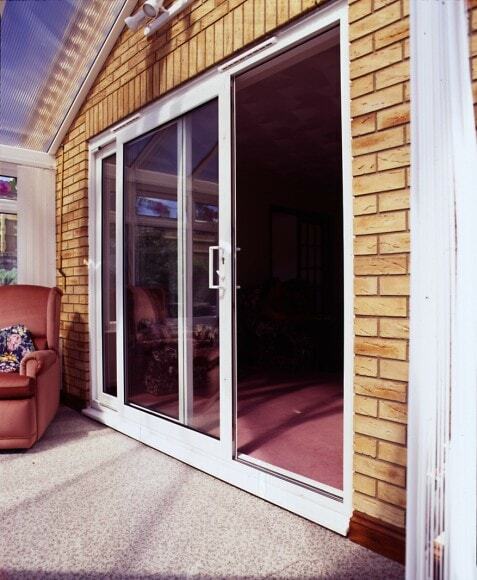 Our doors are available in a range of colours from classic cream to traditional timber. 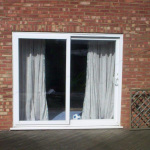 If you wish, you can select a different interior colour to blend in with your decor. 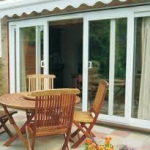 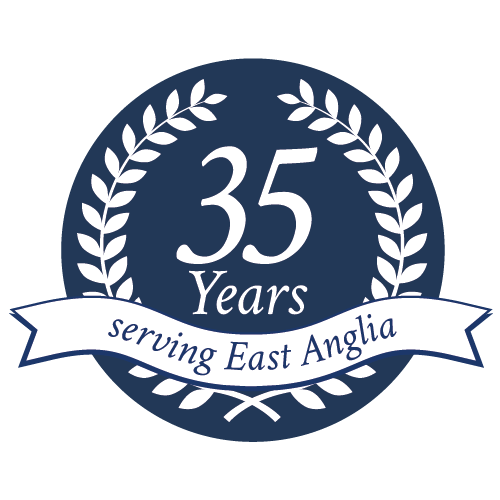 Elglaze patio doors have been designed and built to the highest standards and their easy glide rollers mean they will operate smoothly for many years.